Kingland Road get US record deal! They’re on the Road to even bigger success! 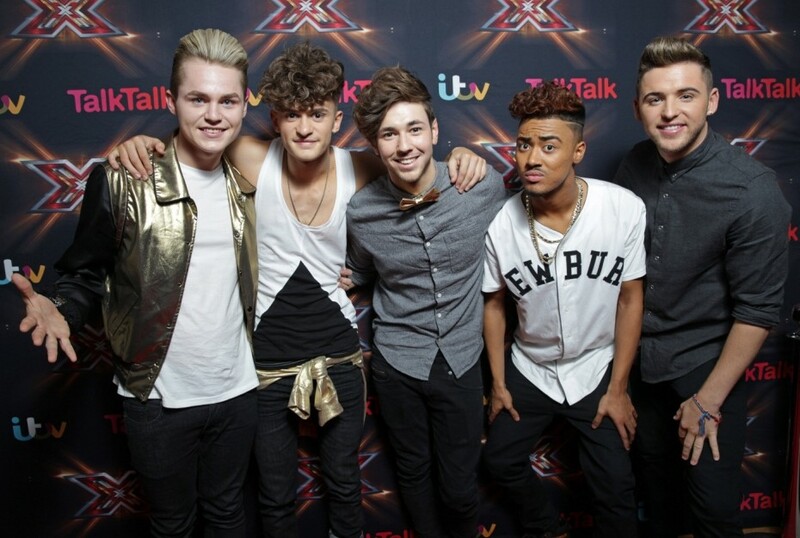 Fun Kids favourites Kingsland Road have just revealed some massive news – they’ve signed a US record deal! “We’re just been signed in the US so we’re going over there to do some promo soon,” the boys revealed to Metro. It means the X Factor finalists will be heading over to America soon to show-off their top tunes to the States! Matt, Joe, Jay, JJ and Josh aren’t feeling the pressure though – they’ve said they’re just excited to see what the US make of their music! Make sure you listen to Kingsland Road take over Fun Kids this Sunday at 3pm on PopShack Presents!